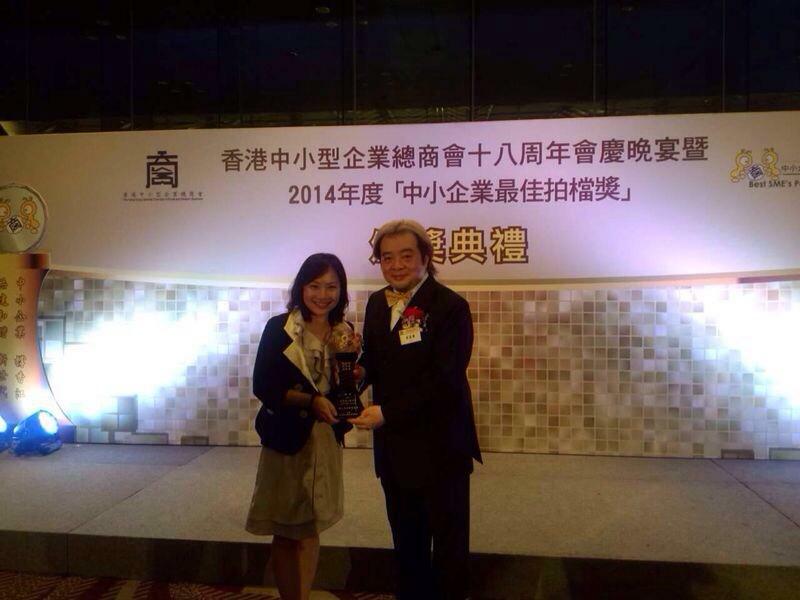 KS Aqua wins the Youth Entrepreneur Small and Medium Business Award for the year 2014. 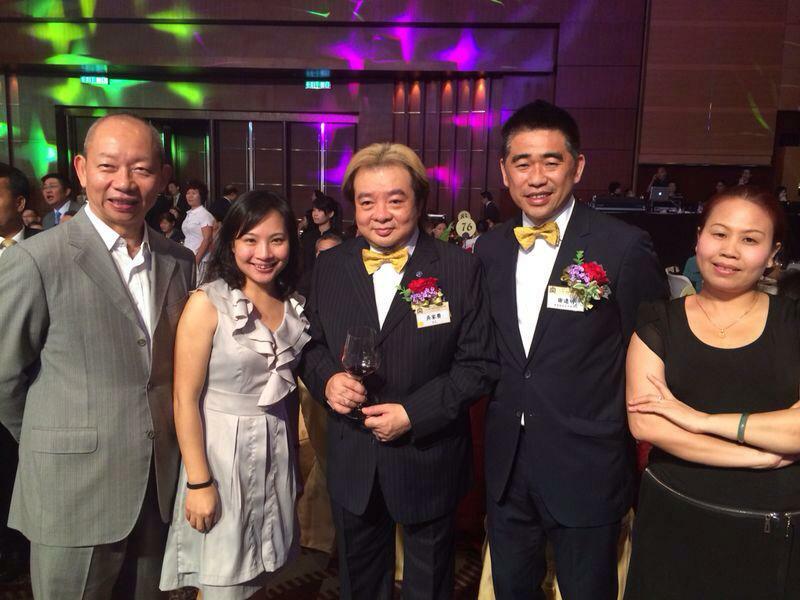 Hong Kong General Chamber of Small and Medium Business Table Dinner 2014. 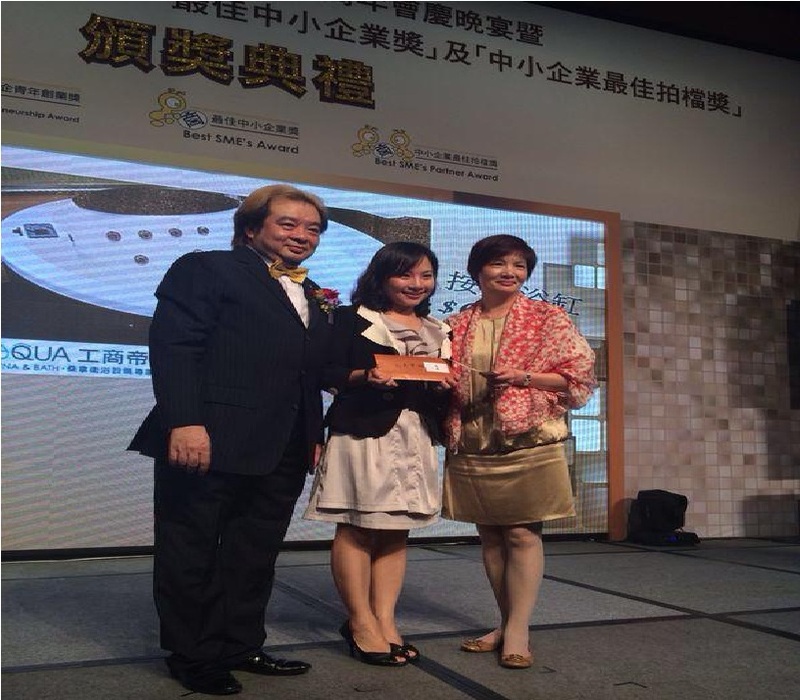 KS Aqua has donated a luxury sauna spa whirlpool (worth$69,000) for the lucky draw.